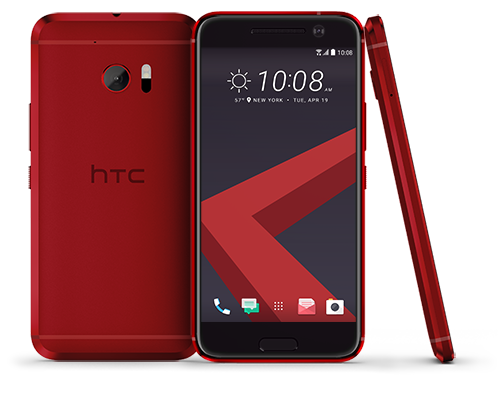 To take a bit of excitement away from Samsung’s launch of the Galaxy Note 7 this morning, HTC is offering the HTC 10 in two new colors – Camilla Red and Topaz Gold. 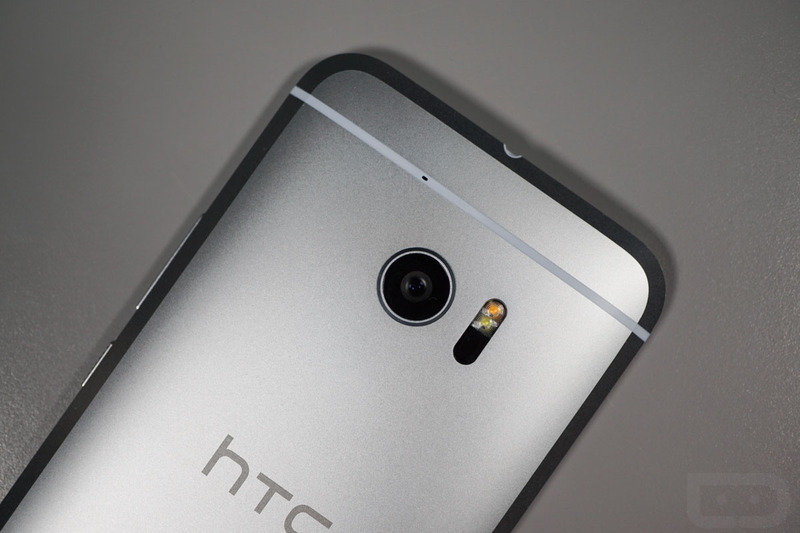 Both colors are exclusive to HTC’s online store and are available for pre-order right now. 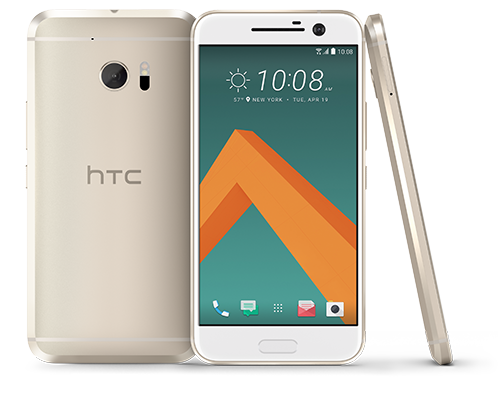 HTC’s $100 off on the HTC 10 is still valid, pricing the phone at $599 down from $699. Alternatively, folks can also opt for the free set of JBL Type-C earbuds, which carry a value of $199. If the Red or Gold HTC 10 interest you, have at ’em.